Frequent showers continue to nourish the vegetation on East Kaua’i. Wind direction remains variable, often very light and blowing from the South and West direction. 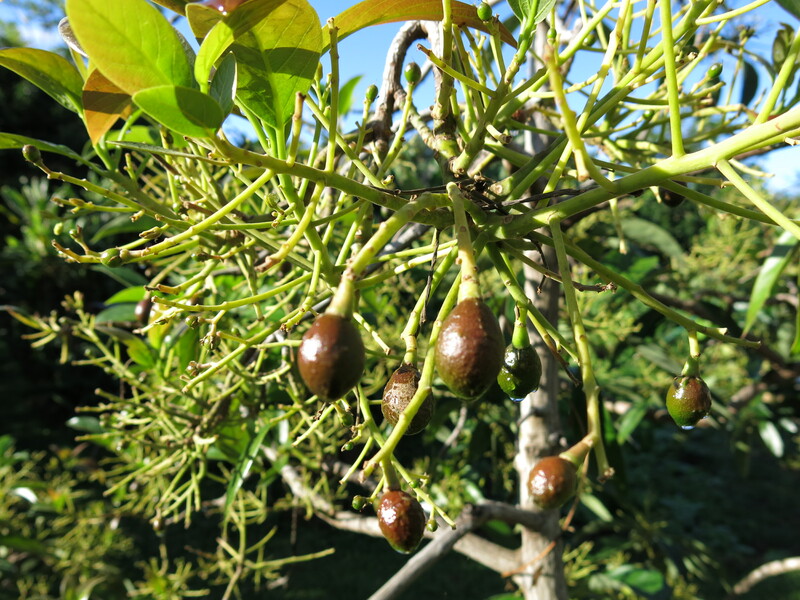 Numerous varieties of fruit bearing trees are showing new fruit development. Some of these include avocado, tangerine, lemon, and lime.